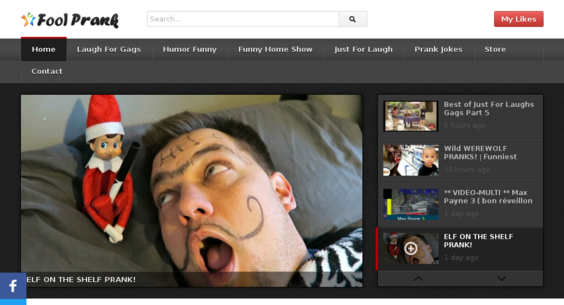 foolprank.com — Starter Site Sold on Flippa: Viral Funny Video Site - 100% Automatic. No Maintain & Exp. Easy Traffic!